You Can’t Predict Accidents, But You Can Know Your Rights. Donavon A. Roberts, Esq. has earned a distinguished rating from Martindale-Hubbell, the national authority for ranking lawyers in America. A former metropolitan court judge with over 24 years of experience in the legal field, Donavon A. Roberts, Esq. has earned such honors because of his dedication and hard work on behalf of disadvantaged people with difficult legal problems. Beginning his legal career in Roswell, New Mexico as a public defender, he knows what it means to fight for the underdog and has gained a vast amount of experience as a trial lawyer doing so. Donavon A. Robert, Esq. has also taught at the New Mexico School of Law, and has been actively representing victims of serious injuries since 1989. 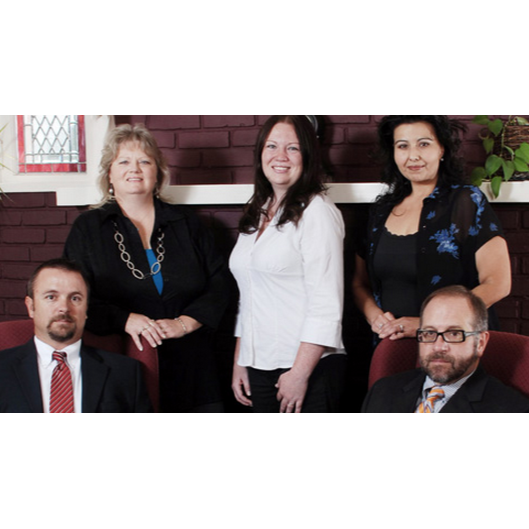 If you have a serious personal injury case anywhere in New Mexico, Donavon A. Roberts, Esq. will be there to look out for your rights. Don’t let the reckless, the careless, or the simply irresponsible wrong-doer leave you flat on your back, put Donavon A. Roberts, Esq. working on your side today! 920 Lomas Blvd. NW, Albuquerque, NM 87102 ABQ Law Clinic/Morris Law Firm, P.A. Duhigg, Cronin, Spring, & Berlin, P.A. 620 Roma Ave NW, Albuquerque, NM 87102 Duhigg, Cronin Spring & Berlin, P.A. 620 Roma Ave NW, Albuquerque, NM 87102 Berenson & Associates, P.C. Has someone hurt you or your loved one.